A market and consumer research company with a difference. 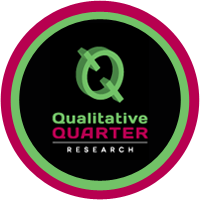 Qualitative Quarter is a South African-based market and consumer research company with a global reach. We pride ourselves on keeping up to date with international trends. Julie is passionate about people and the planet, and for this reason, we are involved with social research and have incorporated these activities into our corporate social outreach. Helping our clients grow by providing insightful, tailor-made research to ensure all clients’ objectives are met. Qualitative Quarter is a research firm who strives to provide the best and most affordable market research to all companies. Our core values focus on integrity, quality, commitment and high performance. Qualitative Quarter’s first office opened in Jukskei Park, Johannesburg with 2 staff members. 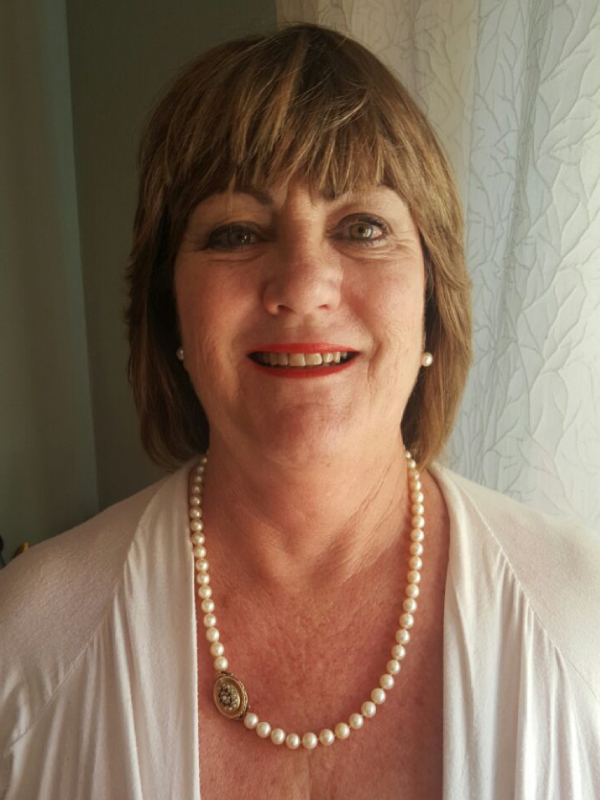 Julie Rathbone decided to move operations down to Port Elizabeth in 2011, and has called the sea-side city home for a number of years. Julie looks forward to growing entrepreneurs in all sectors of the economy, but her particular passion lies in the social entrepreneurship space. She knows that her true purpose is to uplift people and to contribute to economic upliftment. Qualitative Quarter is owned and managed by Julie Rathbone. Julie has a degree in Psychology from WITS and first came into contact with research as a recruitment consultant. By default she became a specialist in placing people in market research companies, recruiting for such companies as AC Nielsen and Ask Afrika, among others. She soon became passionate about research and decided to open a business, offering peripheral services to research companies, e.g. transcribing, translating, etc. It was not long before the company grew to being a fully-fledged qualitative facility, and then went on to embrace quantitative work as well. Julie is a hands-on manager, and prides herself on the relationships she builds with clients and members of her team. She puts her success down to the fact that she loves every minute of what she is doing, and enjoys the versatility of the job and the fact that every day and every project is different and brings with it new challenges. She is a person who believes you are never too old to grow and learn and perpetually looks for new and innovative ways to grow the business. Qualitative Quarter’s head office is located in Port Elizabeth and we have a branch office in Johannesburg. We believe that this is a great way to serve both local and international clients. 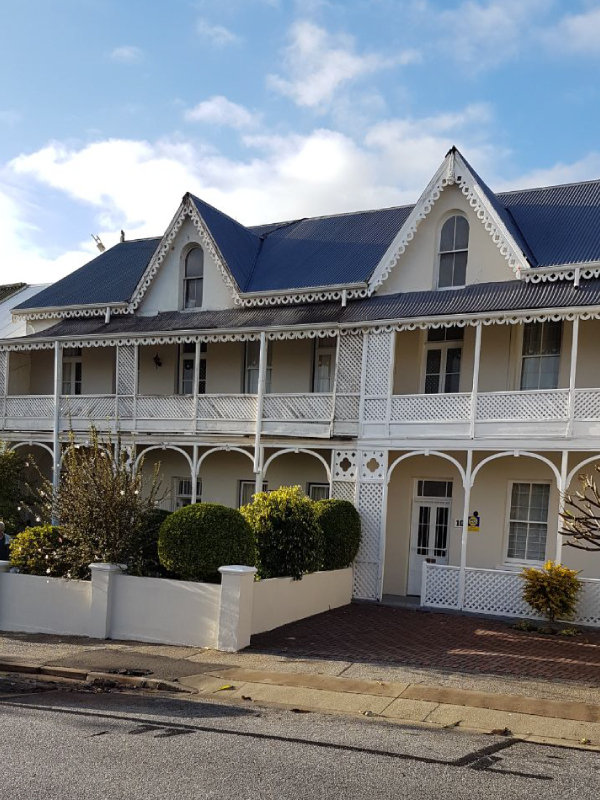 Our offices serve as an excellent location to host focus groups, meetings, as well as provide a place to stay for the night for our overseas clients who fly to Port Elizabeth for a project. We look forward to welcoming you to Qualitative Quarter.